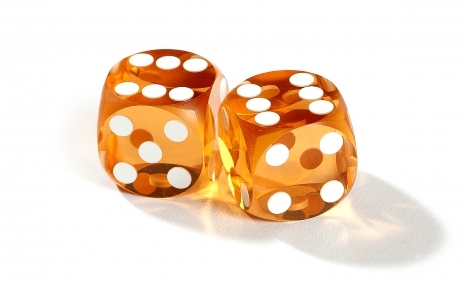 Increasingly, tournaments worldwide require the rental or purchase of precision dice to guarantee fair play. Regulations aside, backgammon professionals and game aficionados know that there is simply no substitute for a pair of precision dice. Mandatory for all levels of competitive play, precision dice demonstrate respect for the game – that’s why they’re included with every game we offer. Ball-cornered and indestructible, our dice are made to order and measured and drilled by hand. The enamel that fills each spot is carefully weighed before being hand-applied via hypodermic needle. As a result, the dice are uniform to within 3/10,000 of an inch on every face and suitable for all occasions.